The main issue must be one of the topics from this year’s syllabus. The story should be historically correct: you can be creative about secondary things (locations, music, clothes, etc.) but the characters should do real historical facts, specially if you choose the option of a documentary movie (maybe you should check for primary sources before preparing the dialogues and speeches...). Let’s start with some help... 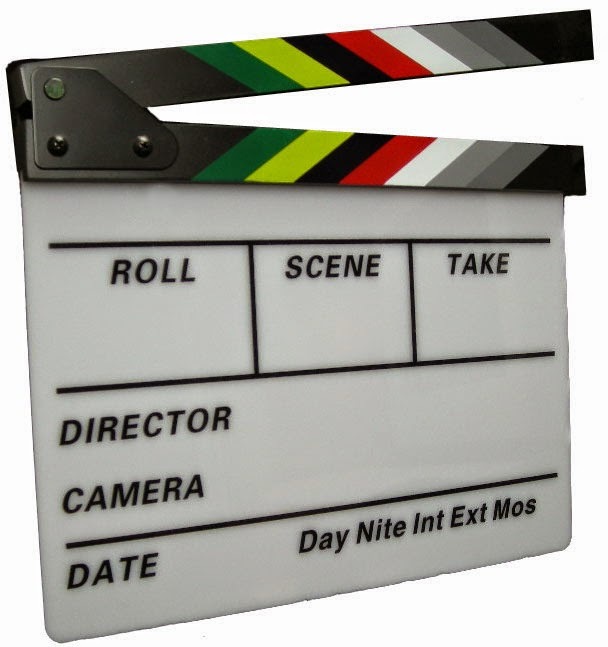 In the following document you can learn about the steps of filming a movie and its technical aspects, such as types of shoots (planos) and camera’s angles. When finish, send the video (and any extra material that you have created) to blogeducativo08@gmail.com (or, if the file is too big, give me a pendrive). The deadline will be 9 May. After the revisions and qualifications, we will have our own Film Festival (Friday, 17 May). This activity is mandatory; remember that, as usual, if you don’t do it, or you do it out of time, the mark for this activity will be 0. Be creative and enjoy the activity. Good luck!